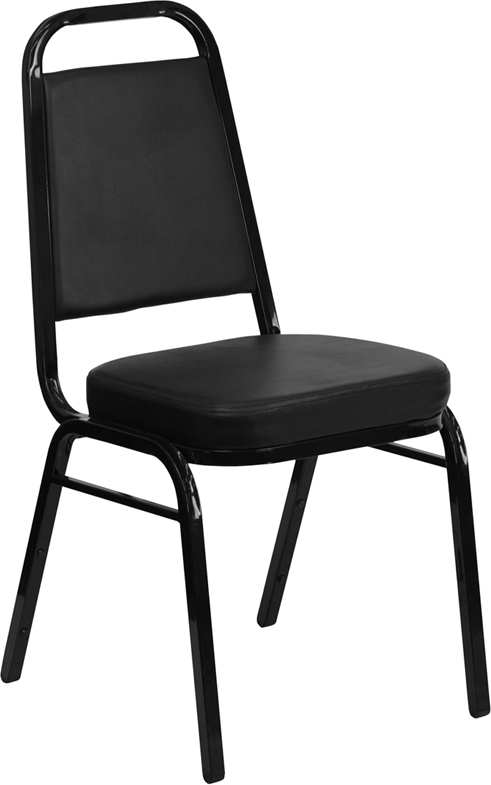 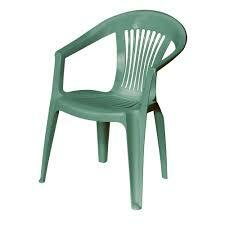 Searching for �Chairs on rent Gilberts IL�? 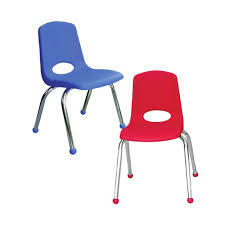 If so then you have landed at the right place. 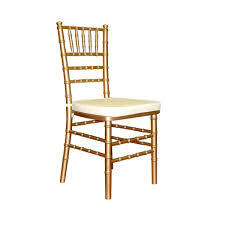 Arlington rental has range of chairs from White Folding, White wood padded folding, Black wood padded folding, stacking black, bar stool to Chiavari Gold chairs and many more for serving chairs rental Gilberts needs. 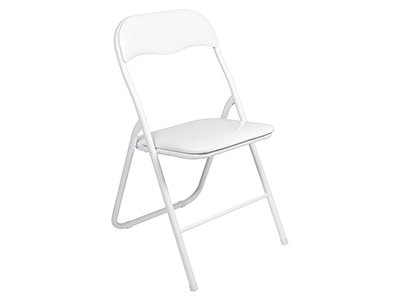 Our Chair rental service serve event like wedding, birthday celebration, church events, parades, party, and many more in Gilberts, IL. 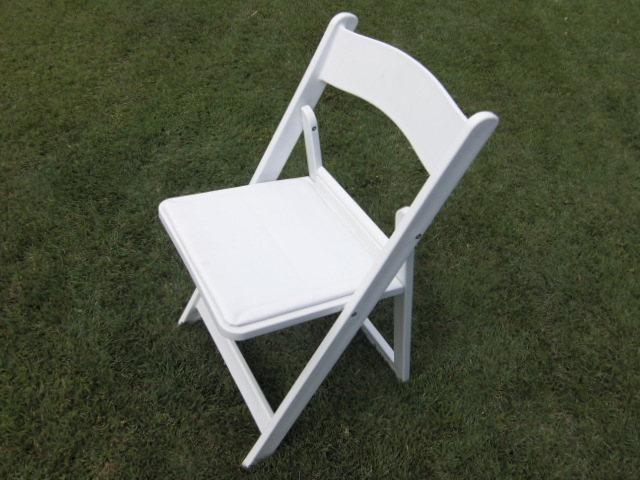 If you've already spent hours and hours perfecting the details for your next banquet, contact Arlington Banquet Chair Rental Gilberts and we'll do the rest. 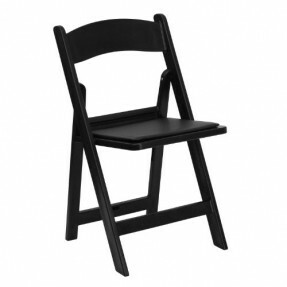 Looking to rent chairs in Gilberts for your upcoming party/events or celebration? 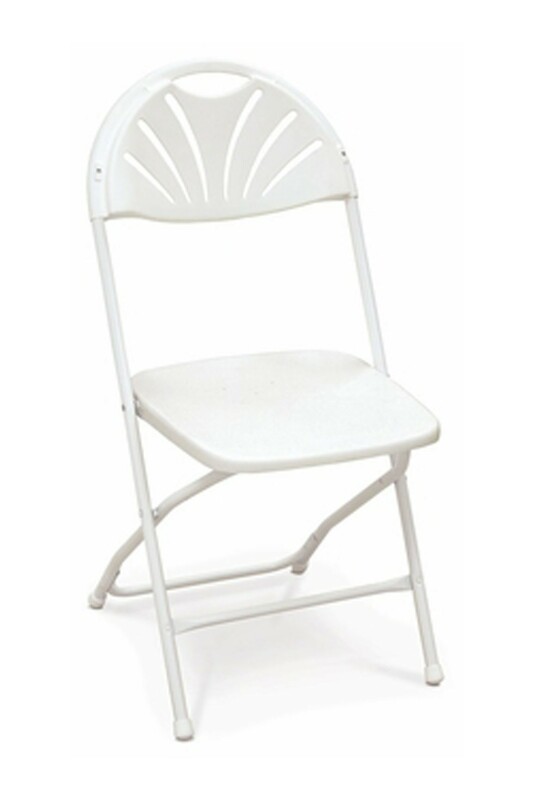 We have got you covered. 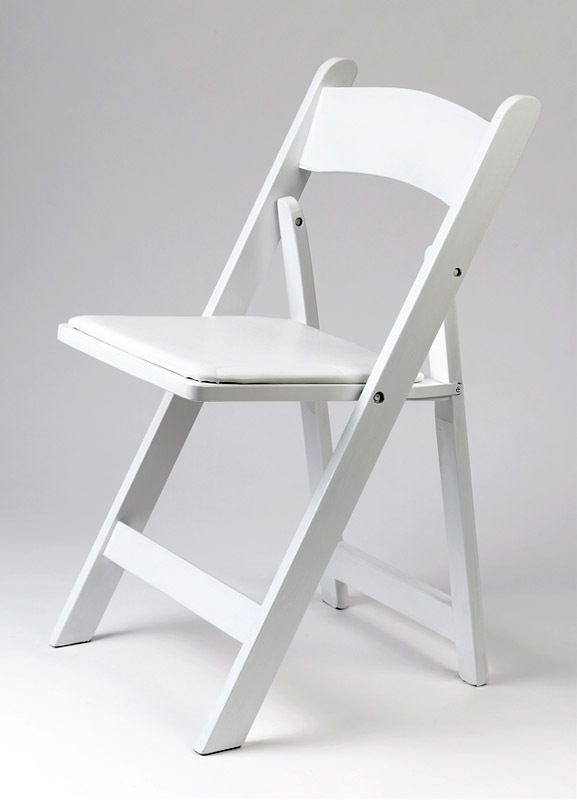 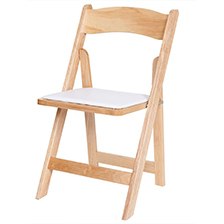 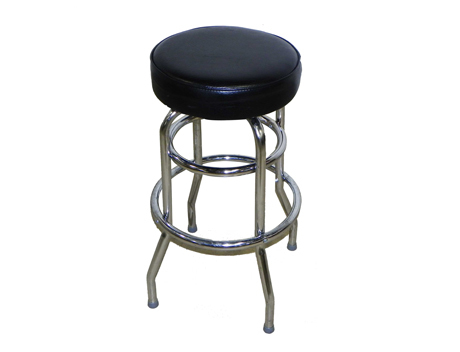 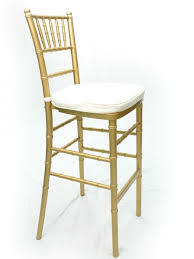 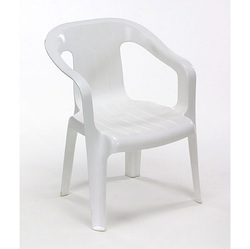 We provide chairs such as Child Resin, Stackable Child Chairs, White Folding Chairs, Chiavari Bar Stool, White Folding Chairs, White or Green Resin Garden Chairs, White Wood Padded Folding Chairs, Oak Wood Padded Folding Chairs, Black Padded Wood Folding Chairs, Black Stacking Chairs, Chiavari Gold Chairs and Bar Stools on Rent in Gilberts and surrounding area at most affordable prices. 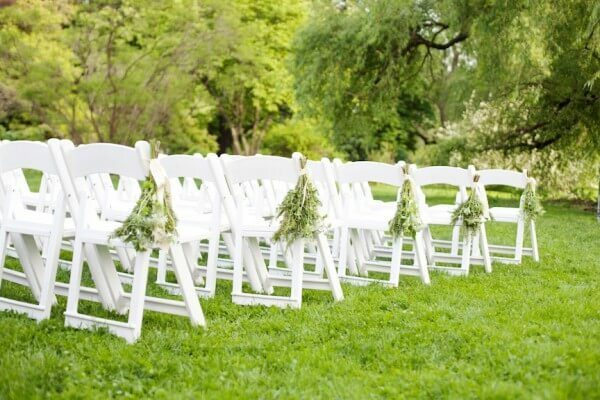 Being an experienced and premium Gilberts rental company, Arlington Rental offers all kind of party rental equipment in Gilberts such as tents, chairs, tables, linen, party games, Audio Visual Equipment, and other wedding rental equipment on rent at most affordable prices.